Home / GPTV News / Gas Pump TV and Bennet sign long-term partnership to deploy interactive fuel media platform. Gas Pump TV and Bennet sign long-term partnership to deploy interactive fuel media platform. Bennett Pump Company, one of the world’s largest fuel dispenser manufacturers, has committed to a long-term partnership with Gas Pump TV, the leader in interactive fuel media, to deploy a program aimed to increase fuel retailer forecourt and in-store sales. The subsidy program will help to soften the financial blow to fuel retailers for EMV fuel dispenser upgrades. 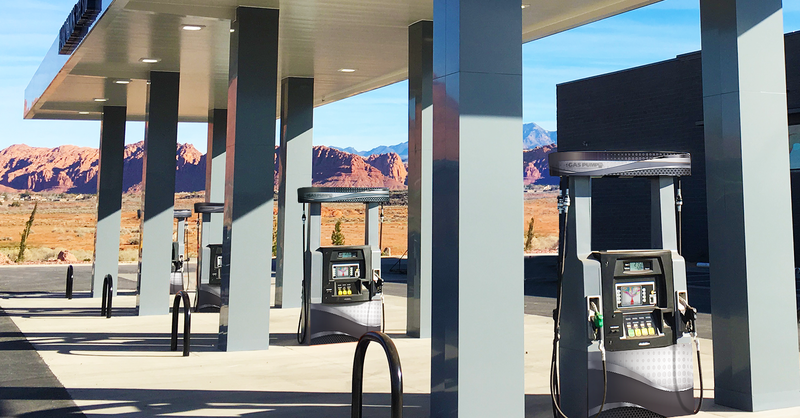 EMV fuel dispenser upgrades are required in order for fuel retailers to comply with updated credit card authentication standards, and are estimated to cost gas station owners in the U.S. an estimated industry total of $5-7 billion by October 2020. Bennett Pump Company is one of the world’s largest fuel dispenser manufacturers, serving customers globally in over 85 countries. Since 1919, Bennett Pump Company has been a global leader in engineering, design and manufacturing of fueling technologies for the transportation industry. Bennett is the world leader in the manufacturing of advanced fuel dispensers for alternative fuels including hydrogen, compressed, and liquefied natural gas, and the leader in manufacturing the most robust and accurate fuel metering systems.